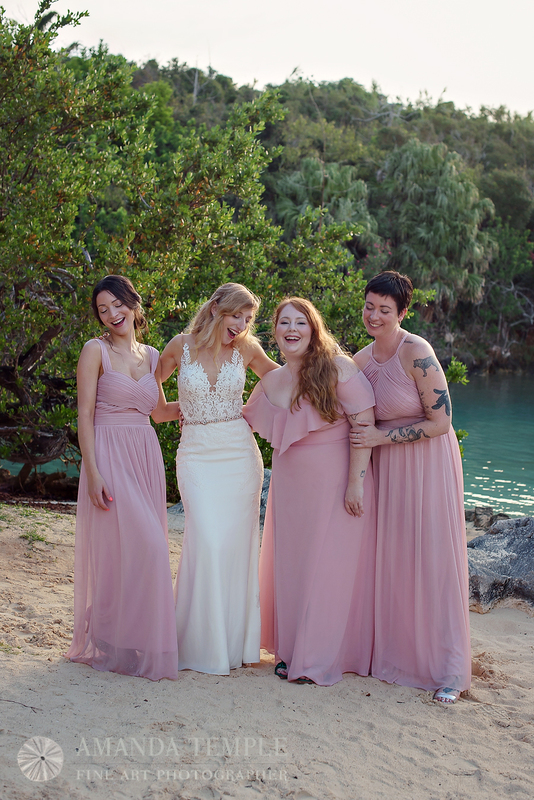 Encapsulated inside a picturesque ruin - Rob & Carianne memorialized their special day in the ever so popular Bermuda venue, The Unfinished Church. Surrounded by family and friends inside the breathtaking stone walls Rob & Carianne weathered the clouds and said I DO! 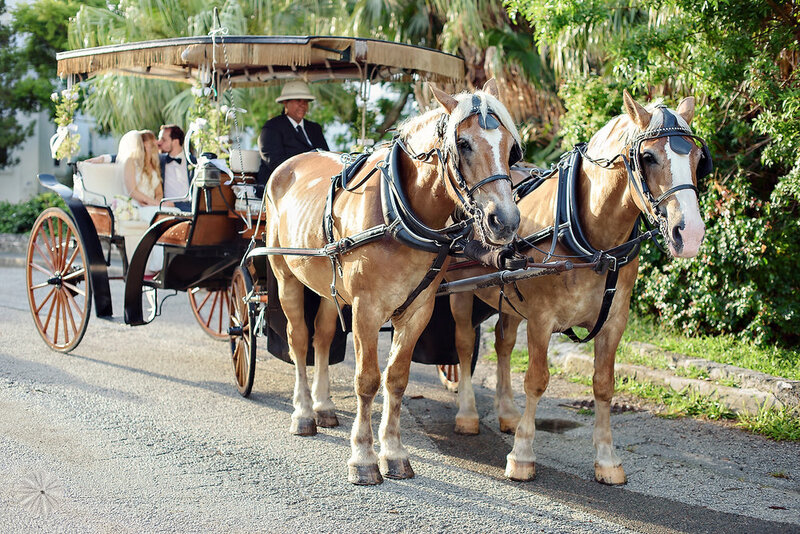 Proving fairy tales do exist, they scampered away in a horse and carriage to their fully catered reception at Grotto Bay Beach Club. The happy couple toasted to a celebration The Bridal Suite Bermuda will never forget.